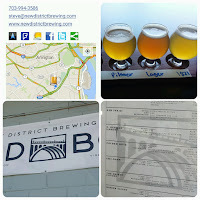 Recently the W&OD received another brew stop along the bike trail as New District Brewing Company (#37) joined Capitol City Brewing Company (#38) at it's origin in Arlington. The later has anchored their Shirlington corner for at least a decade. Normally when I visit Capitol City I stick to the Capitol Kolsch - clean and easy drinking after a bike ride. 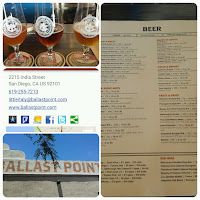 I've never really been satisfied with the rest of the portfolio but this visit I noticed an expanded rotating taps menu which included an Imperial Blonde, Gose, and a Porter on cask. An interesting development indeed. 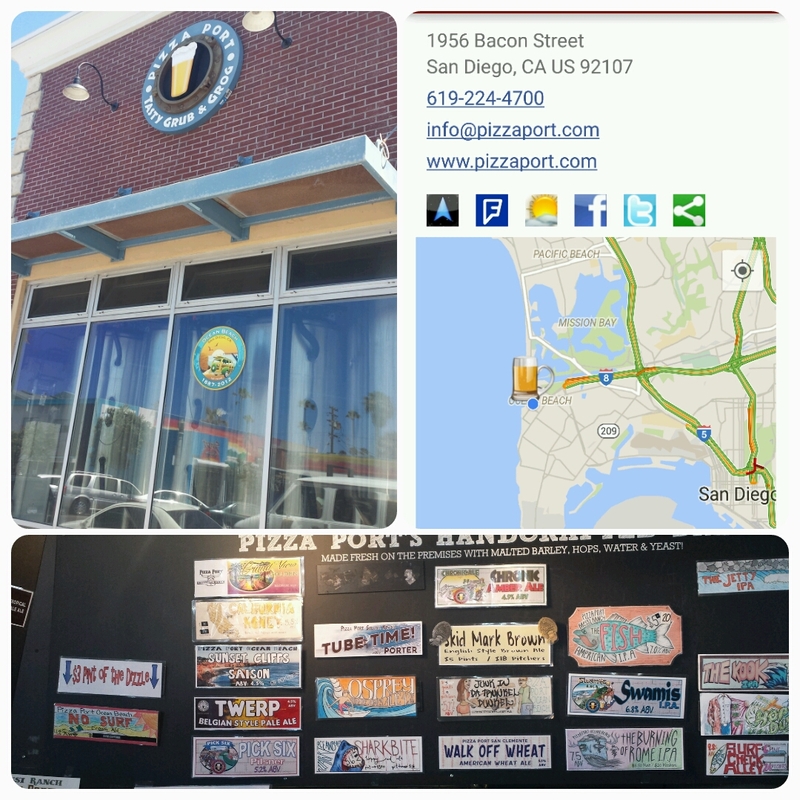 I obviously ordered the Gose and encountered mixed results. It started tart with a hint of saline and not much coriander but was refreshing. However as the finish lingered it seemed somewhat flawed - a dirty funkiness that didn't belong. But with that expanded portfolio, I'll be back. 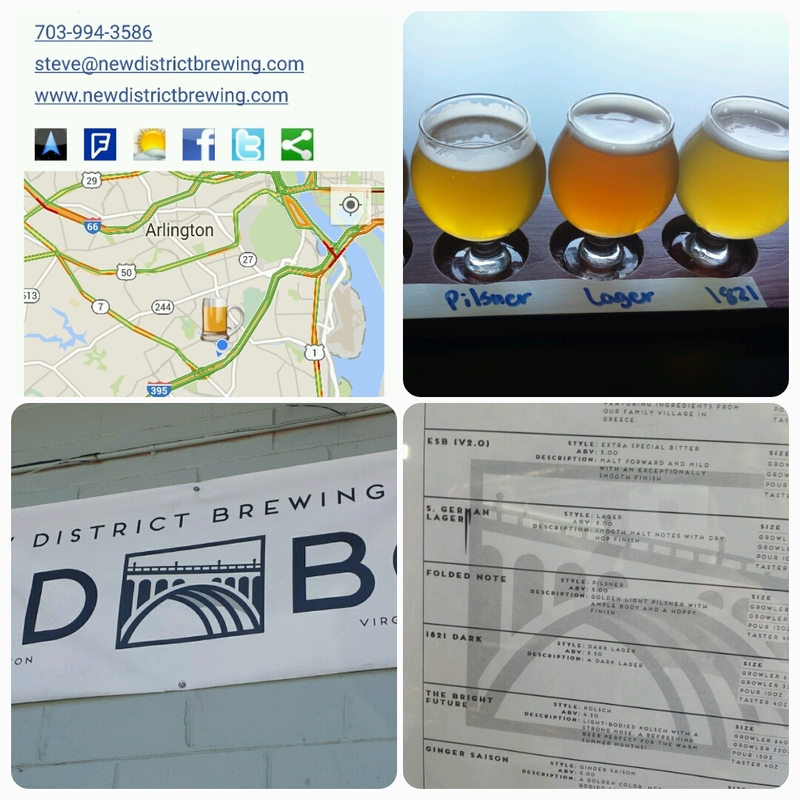 New District Brewing Company is the "first package brewery in Arlington, Virginia in one hundred years"; that's their story and they are sticking to it. 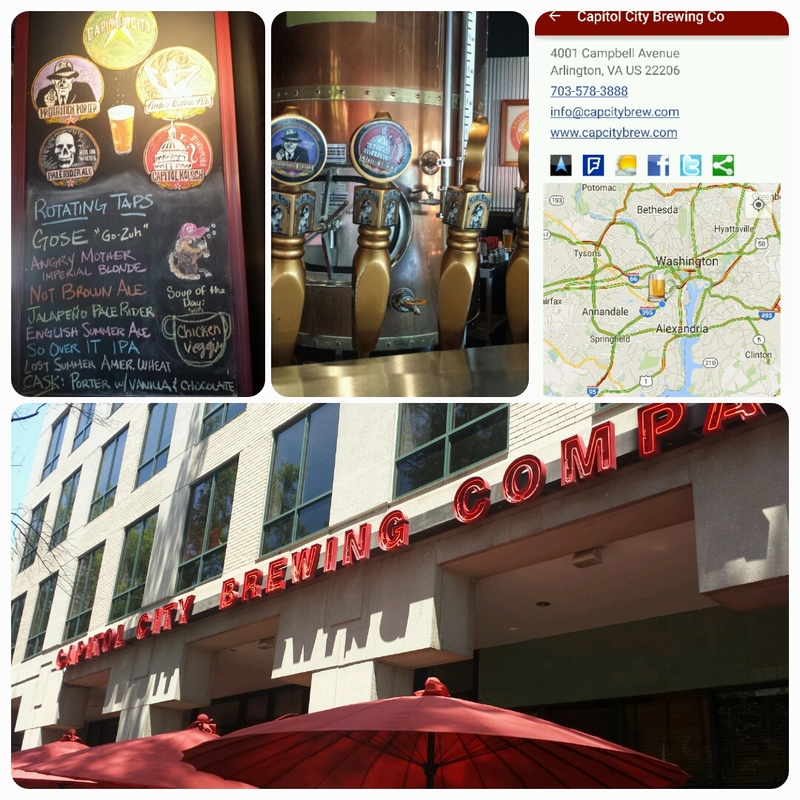 The brewery is located across Four Mile Run Drive from the W&OD on Oakland Street near the .5 mile marker. 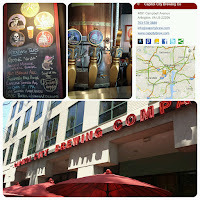 One easy route is to circle back to the brewery at MM 0 taking two consecutive rights on Shirlington and 27th and then left on Nelson, and right on Oakland. 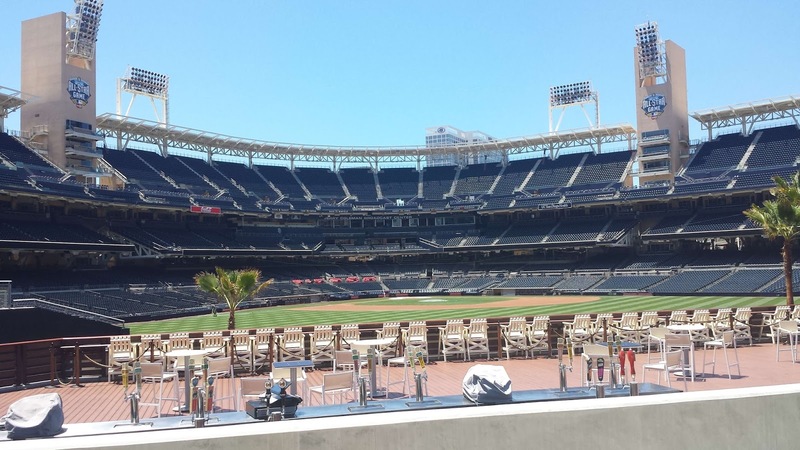 Once you arrive get ready for some puppy love with the dog park across the street. As for the beers, another mixed bag. Their signature 1821 is a Saison brewed with a mystery spices from the family's village in Greece. It's big, biting, and spicy - appealing with food and at nighttime but not particularly after a 12 mile ride. The Folded Note Pilsner is hoppier than most and like The Bright Future Kolsch has a solid mineral backbone. 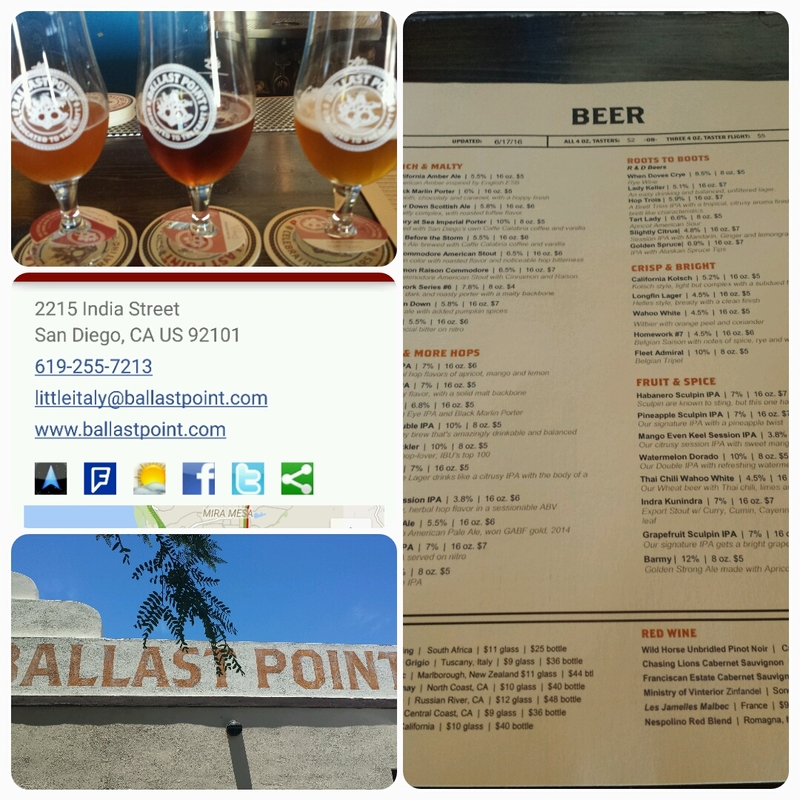 Both were a bit refreshing but served at cask temperature - perhaps due to changing of kegs. 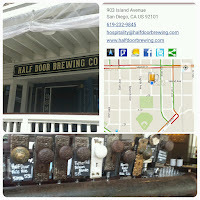 My favorite was the South German Lager, a maltier brew is some Marzen character, but dry hopped for added aromatics. 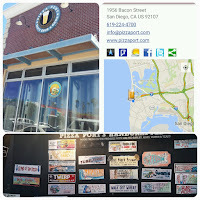 This beer provided the energy for the 12 mile return trip. 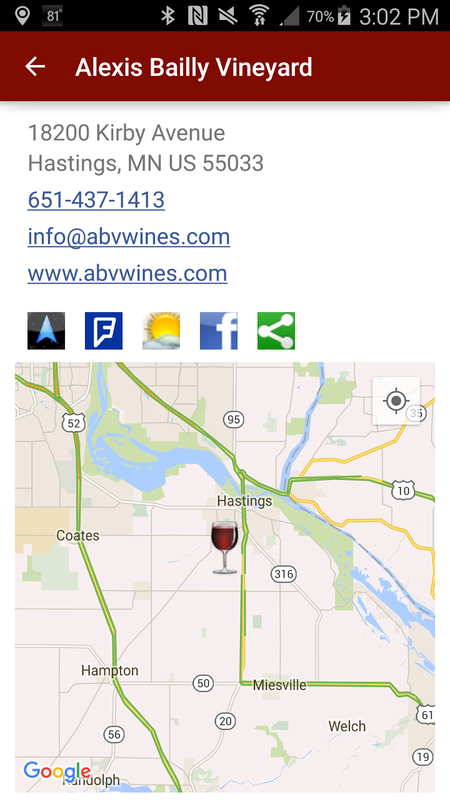 Cheers and as always, theCompass Winery, Brewery, Distillery Locator Mobile App will guide you to any wine, beer, or distillery destination. 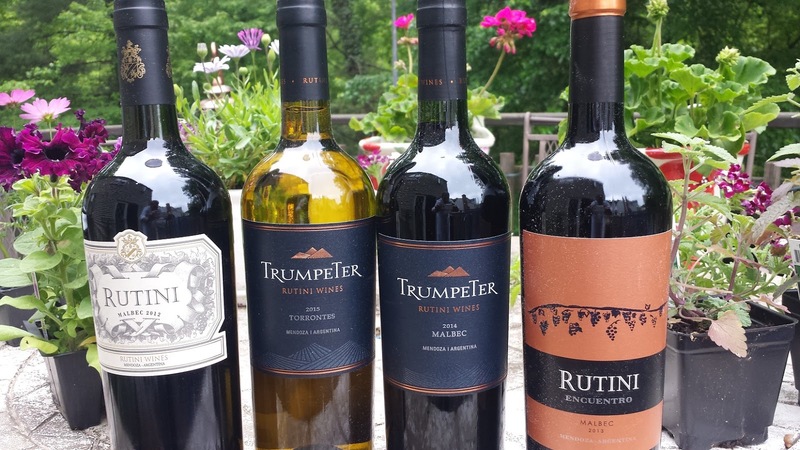 I recently received a care package from Rutini Wines, the esteemed winery located on the outskirts of Mendoza, consisting of four Argentinean wines. The winery was founded in 1885 by Italian immigrant Felipe Rutini, who according to wiki became one four great Italian winemakers in Mendoza. His first vineyard was located in Maipú and he further expanded into the Los Corralitos and Medrano regions of Mendoza. In 1925 his descendants planted the first vineyards in Tupungato, in the heart of Mendoza's Uco Valley. Named after one of Mendoza´s mountain peaks, the Tupungato Valley sits at 3000 to 5000 feet (900 to 1500 meters) above sea level. The valley also consists of several different microclimates, creating optimal growing conditions for different grape varieties. Today it is recognized as one of Mendoza´s premier viticulture regions and the source of the four wines received from Rutini. 2015 Trumpeter Torrontes ($12) - Argentina´s signature white varietal, this Torrontés starts with stone fruits, continues with a mineral backbone, and finishes with easy acids. A very nice wine providing top value. 2014 Trumpeter Malbec ($12) - Aged using a plethora of American and French barrel grades for 7 months this wine starts bold with strong cherry flavors, maintains a base of structure, and then the tannic finish falls slightly flat. But for the price, I'd say worthy . 2013 Rutini Malbec Encuentro ($19) - Aged 12 months in 50-50 French and American oak this wine is delicious. The wine starts with smooth black cherry and plum, followed by a spicy and structured mid-palate, and finishing with chewy tannins. Hits a sweet spot. 2012 Rutini Malbec ($35) - Aged 12 months in 80% new French oak and 20% new American oak and includes grapes from vineyards from both La Consulta, San Carlos and Tupungato Valley, Mendoza. 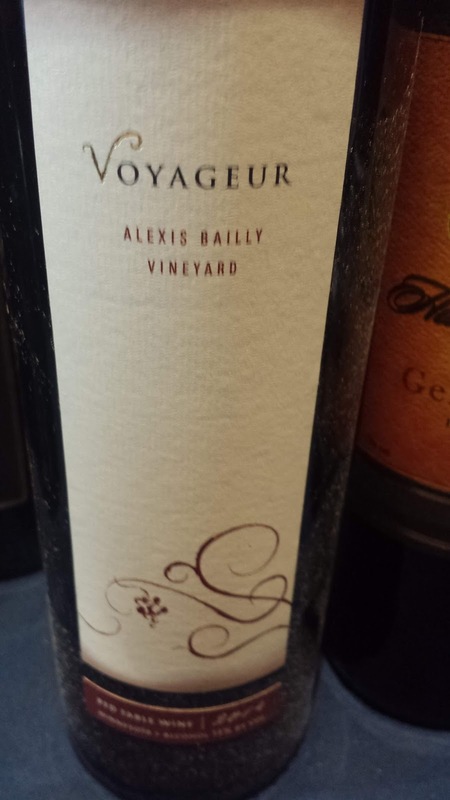 This is a juicy wine exuding dark fruit, herbs, and earthiness; yet maintains a firm structure. The tannins at the tail creep up slowly. 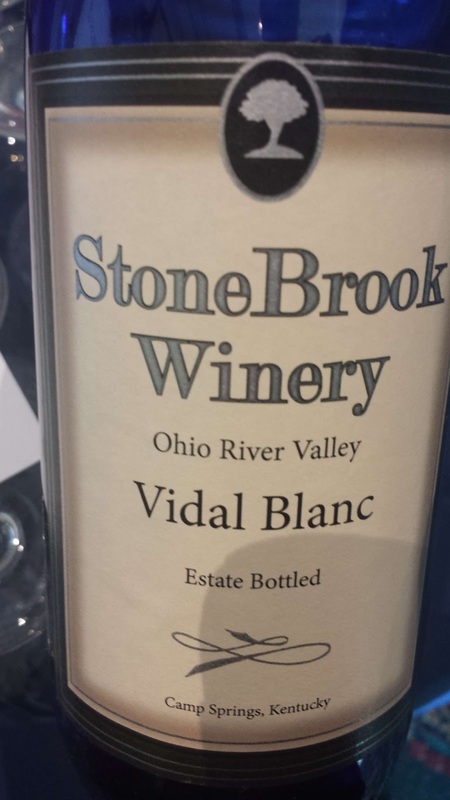 The annual Wine America Congressional Tasting delivered once again with a new state wine, in this case, Kentucky and the StoneBrook Winery Vidal Blanc ($13). The winery is located in the western part of the Bluegrass state, just south of Cincinnati, in the Ohio River Valley AVA. This viticultural area is the second largest in the U.S. spanning portions of four states (Ohio, Indiana, West Virginia, Kentucky) and encompassing 26,000 square miles. (The Upper Mississippi River Valley AVA is the largest at 29,914 square miles.) This region also possesses a long history of grape growing reaching back to the early 1820s with Catawba and Isabella being the featured grapes. In most cases French hybrids have now replaced these native Labrusca grapes. 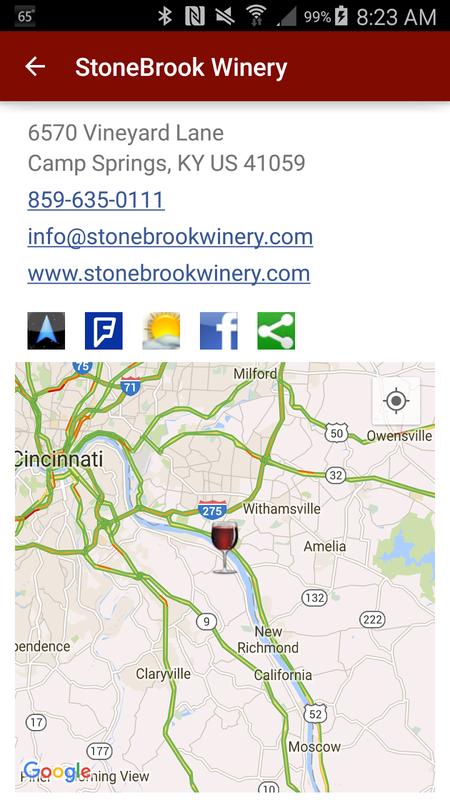 StoneBrook Winery is a 5th generation farm composed of two farmsteads dating back to the 1870s and 1890s. 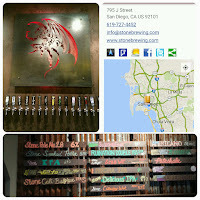 Their tasting room is located in the remodeled Kool House originally constructed in the 1890s. Their Vidal Blanc was the winery's first estate wine and is fresh and floral on the nose, transitions to a sweet pear and grapefruit flavor finishing with decent acids to balance the sugar. I'm sure this is their best seller. Cheers. 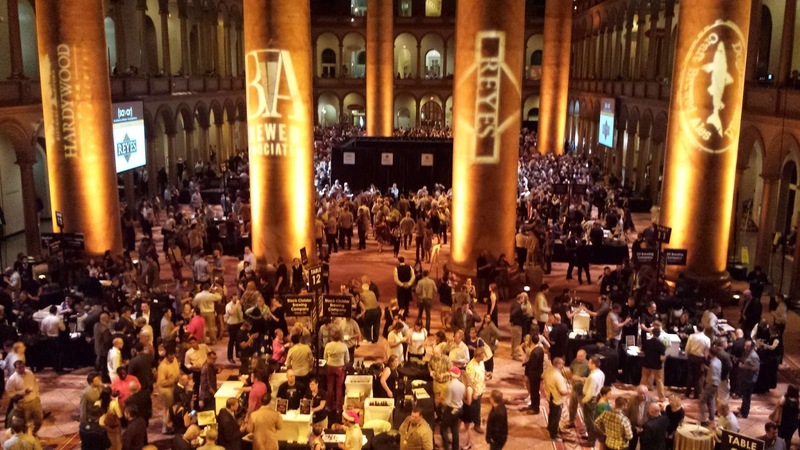 I attended SAVOR 2016 on Friday June 3rd and this Brewers Association sponsored event was splendid. 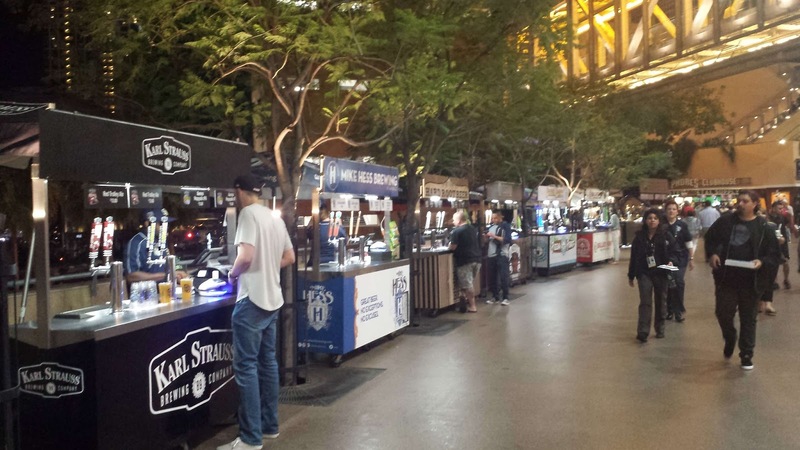 76 breweries poured two beers each and represented a mix of styles from IPAs, Stouts, Porters, Saisons, and sours. Many sours in fact and that's how I started off the evening. Out of the two dozen or so, there were a few that clearly stood out above the noise. 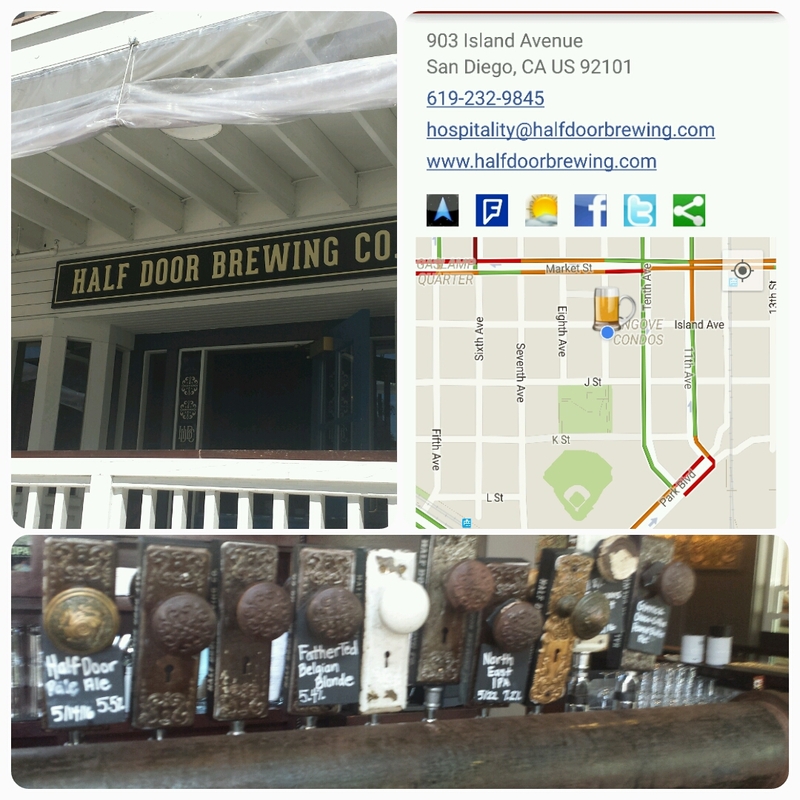 Same for the many excellent barrel aged stouts and porters. And in both categories top honors goes to Crux Fermentation Project. 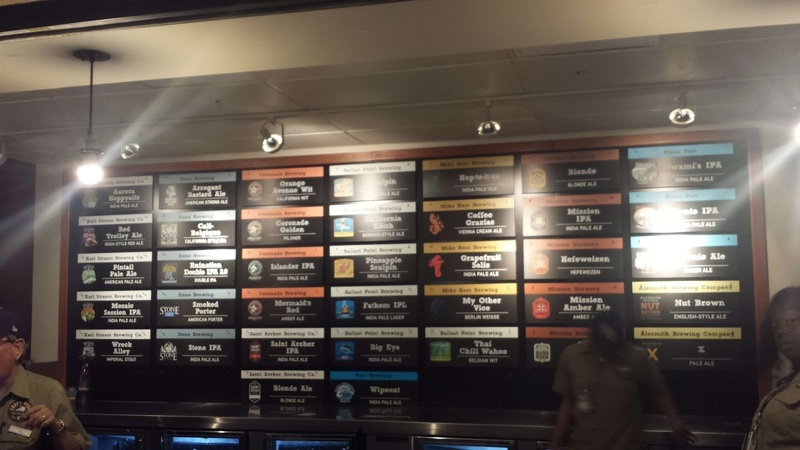 One caveat, I didn't sample many IPAs - just ran out of time trying to sample 152 beers. Cheers. 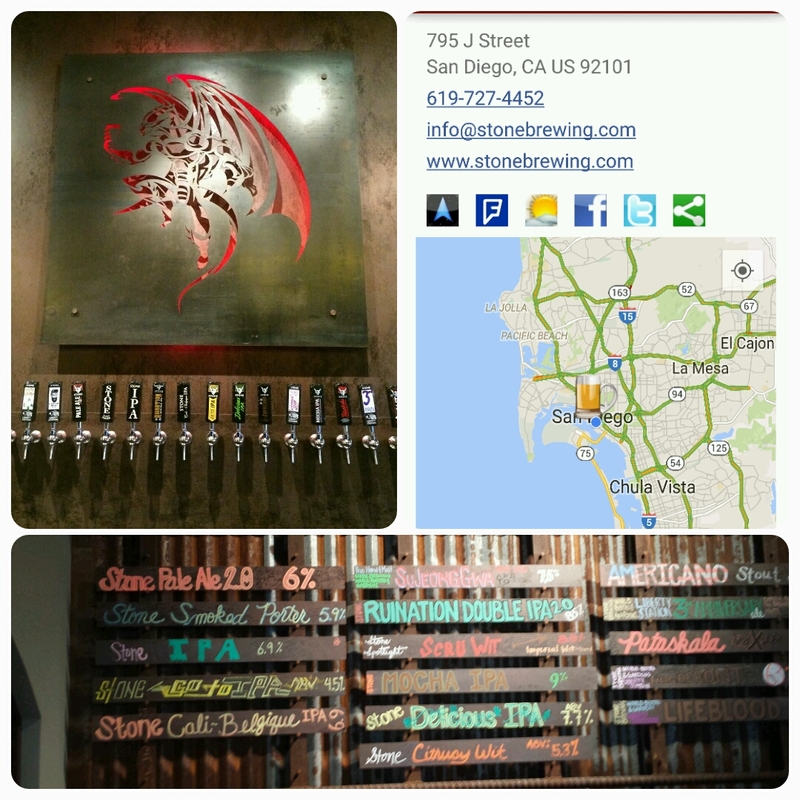 D9 Brewing Company Systema Naturae Sour Ale fermented with wild lactobacillus & yeast, naturally conditioned. 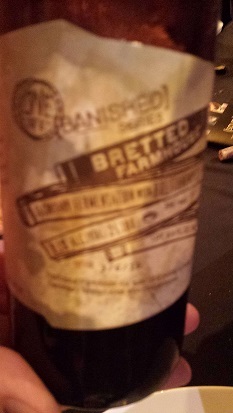 Deschutes Brewery The Abyss Rye Barrel Aged Imperial Stout brewed with black strap molasses, licorice, cherry bark, augmented with vanilla, then aged 12 months in rye whiskey barrels. Our two month #WineStudio foray into DO Rías Baixas wine concluded May 31st as the focus continued with their signature grape Albariño. This has been an eye-opening venture into the region's wine and history as explained in these earlier DO Rías Baixas posts. We will finish this series by commented on a few additional wines we sampled during the sessions. 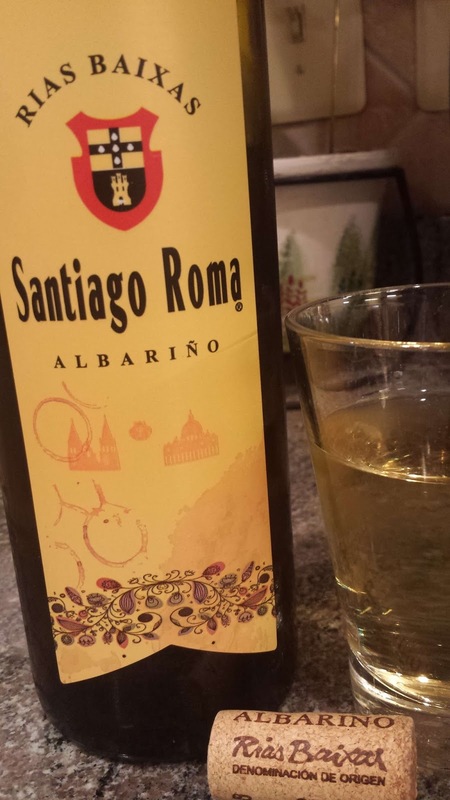 2014 Santiago Roma DO Rías Baixas ($11). This 100% Albariño is made from grapes harvested from estate vineyards in the Salnés Valley. It is unique in the sense that it offers ripe red apples that then lead into a lemon-mint profile. This excellent value wine concludes with a mildly salty finish. 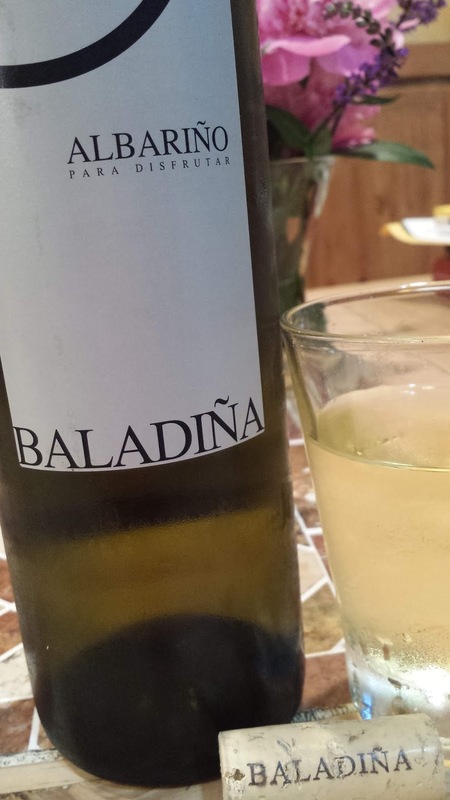 2013 Baladiña DO Rías Baixas Lagar de Besada ($16). This wine is also 100% Albariño from the Salnés Valley made from one of the first bonded wineries in DO Rias Baixas. 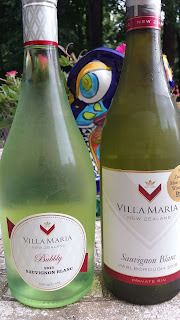 It starts with stone fruit which is quickly followed by strong citrus flavors, mild minerals, and a somewhat tannic and very fresh acidic finish. 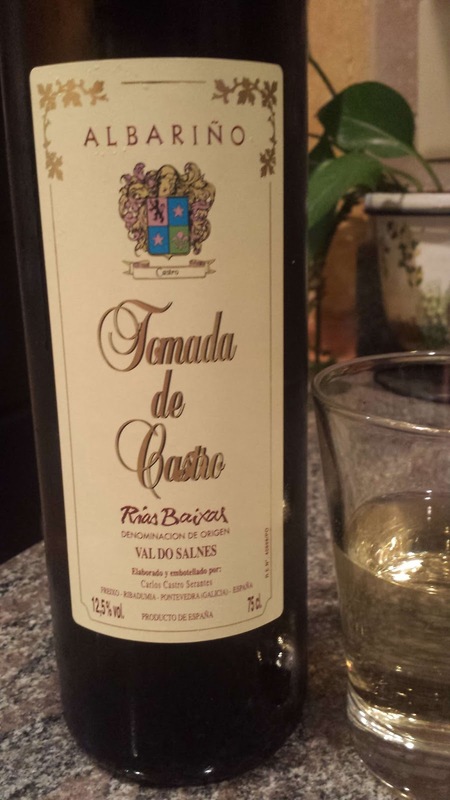 2014 Tomada de Castro DO Rías Baixas ($14). The Castros had been making homemade wine for a century when Carlos Castro took the venture public. It is another 100% Albariño with plenty of maritime influences. The wine possesses the more typical tropical and stone fruits, mild minerals and saline, sweeter acidic finish. 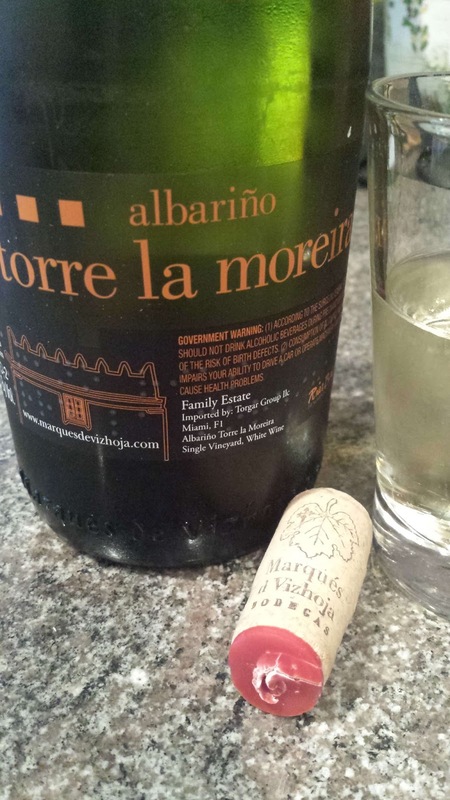 2015 Torre La Moreira DO Rías Baixas ($18). This wine is produced by Bodegas Marqués de Vizhoja, a historic estate from the 16th century located near the Portuguese border. This may be my very favorite wine of the sessions with it's very intensive stone fruit flavor, saline and herbal notes, and bright finish. Well done indeed.